Now Accepting Applications for the 2019-2020 YVCS School Year! Space is limited. Applications will be processed in the order in which they are received. If you have any questions, please call 336.526.2625 or email kim@yadkinvalleyschool.org. 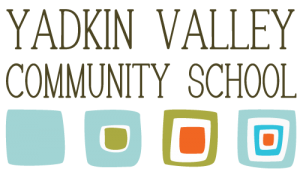 The Yadkin Valley Community School admits students of any race, color, national or ethnic origin to all the rights, privileges, programs and activities generally accorded or made available to students at the school. It does not discriminate on the basis of race, color, national and ethnic origin in administration of its educational policies, admissions policy and other school administered programs.